Today is a day for all to remember, for some to reflect upon all the brave Canadian souls who fought and are fighting on behalf of our country. We salute you. To all the brave families grieving loss of a loved on, we salute you. 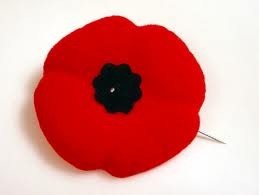 Let us remember those who gave their lives for our country.